Looking for adorable? Well, your search just ended! 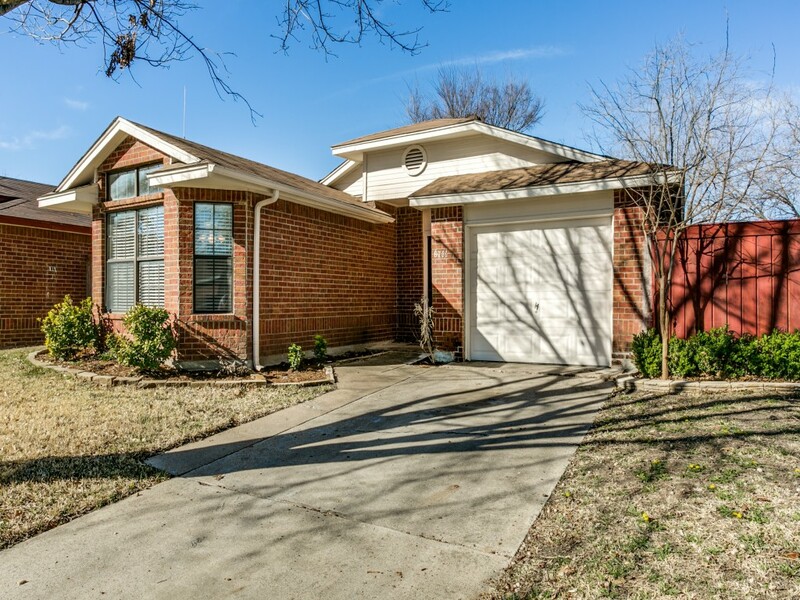 Check this beautiful updated 2-bedroom dollhouse in North Fort Worth - Keller ISD! 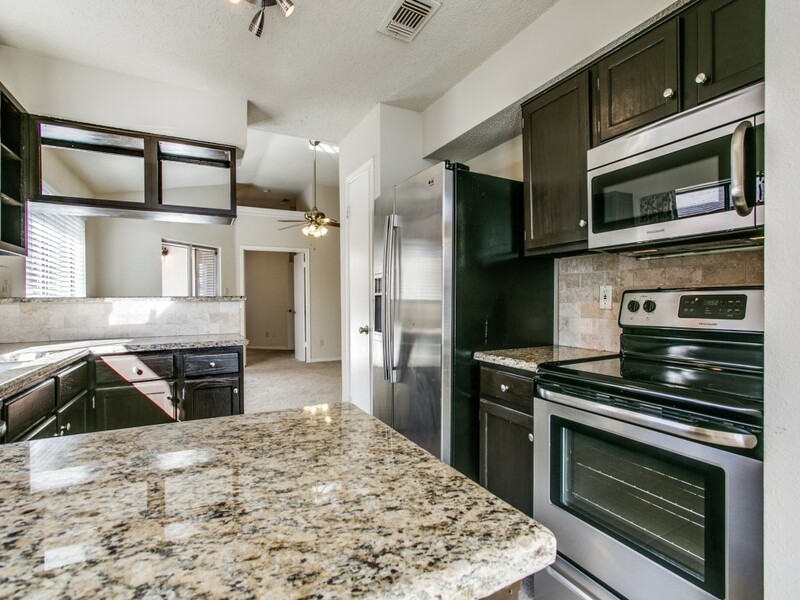 Granite kitchen with recent SS appliances plus cheerful and bright breakfast nook. Vaulted ceilings in LR and bedrooms give a spacious feel. 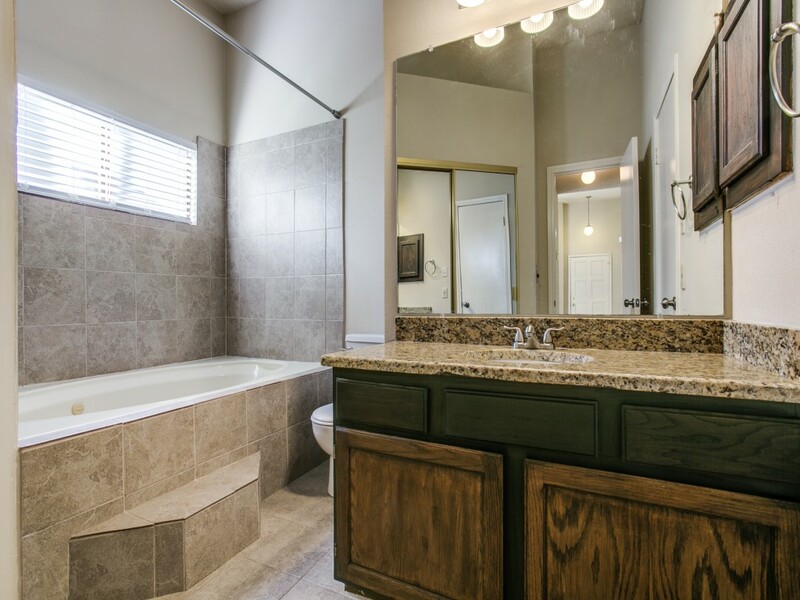 Updated bath with granite counter features a jetted tub. The second bedroom off of the LR would make a great study. Covered patio and BIG back yard with recent storage shed and garden spot! Established neighborhood with convenient shopping, dining, and entertainment nearby. Don't hesitate or this one will be GONE! See it today. All photos and details: CLICK HERE! Hurry!